A job order contains information about a certain task to be completed by an organization. It may refer to the manufacture of products. Alternatively, it may also be for the services of a company. 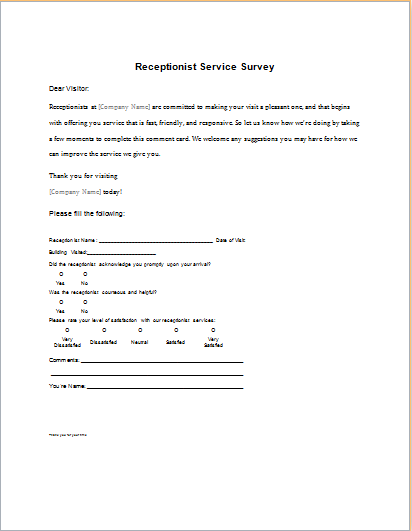 It is also known as a work order form. 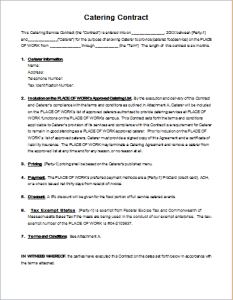 The document may be provided by a client or external customer. On the other hand, it may also be generated internally by another department of an organization. It contains all the required information about the demanded task. For instance, it mentions the required labor and material for the completion of the job. 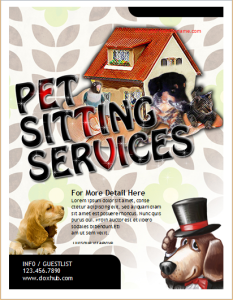 Moreover, the financial details are also mentioned including taxes and the total cost. 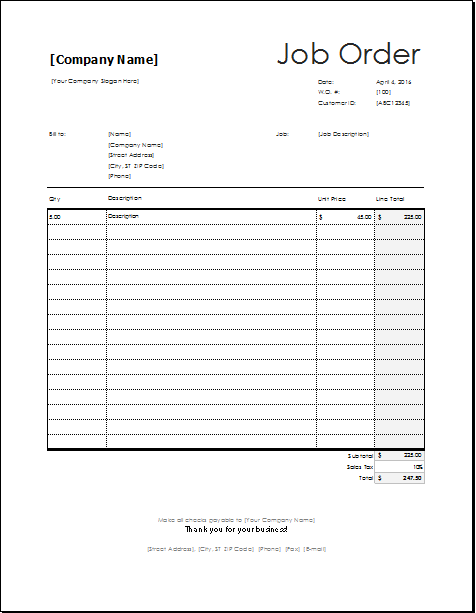 For external clients, the form may also be used an invoice. Usually, it is created as an excel sheet on the computer. This helps in making all the necessary calculations quickly. This also removes the chance of human error in important calculations. 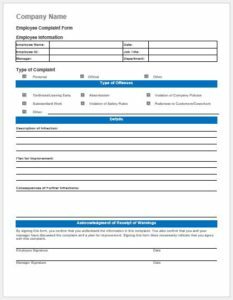 A job order form template can be used for this purpose. There are many advantages of using this template. 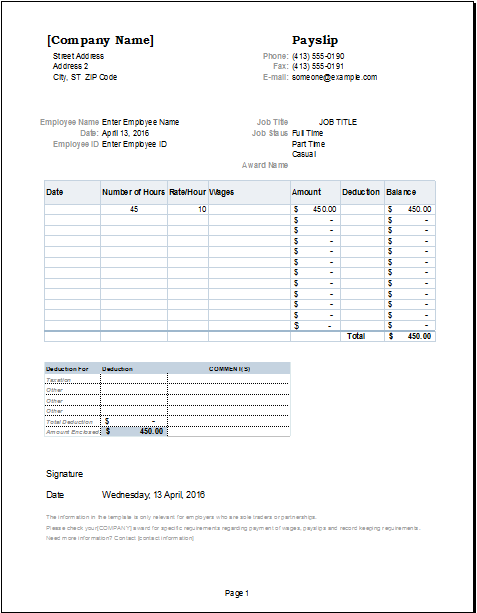 Firstly, it becomes simpler to create the job order form. Secondly, the template format can be customized according to particular demands and requirements. The overall length of the form depends on the extent of information. This in turn depends on the demanded task. For instance, details for the manufacture of a product would be different from the demand for services. 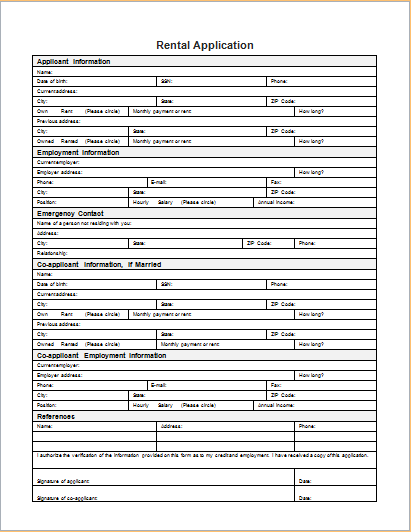 This is where the job order form template proves to be extremely helpful. You can make the required modifications very easily.